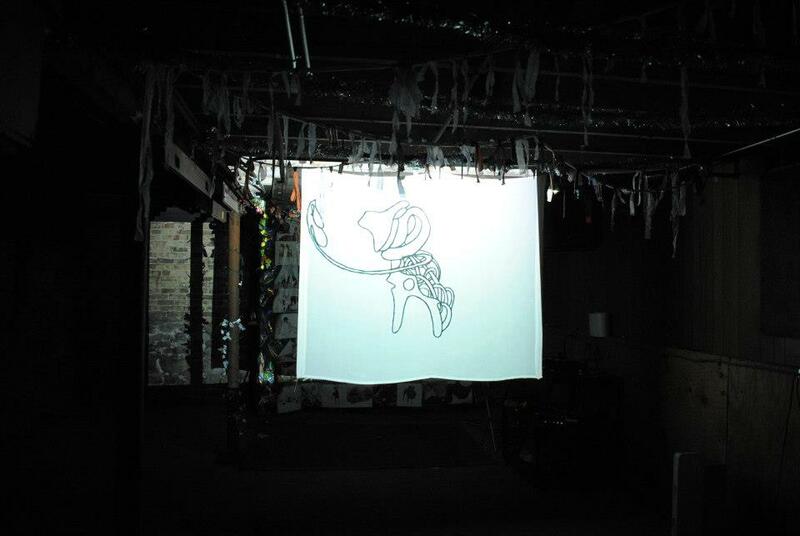 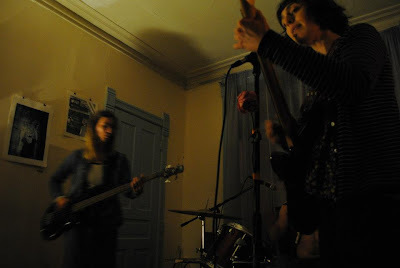 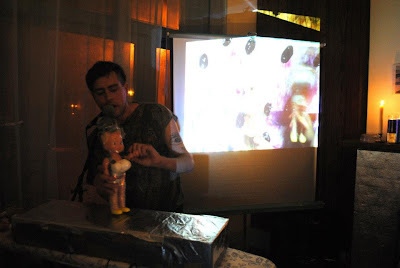 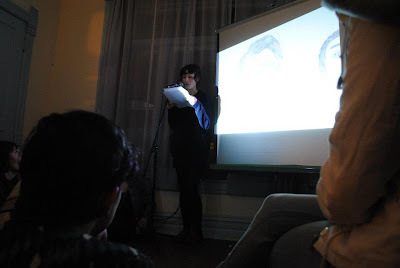 Here are some pictures from the event last Wednesday, at the incredible Big Forever DIY house in Chicago. If you didn't get the chance to watch Halle read you can pick up a copy of her book on tape, for sale online very soon. Basement looping film program featuring Jason Ogawa, and shorts by local animators and filmmakers Simon Allen, Vicky Yen, Sam Lotti, Lori Felker, Pablo Lorenzana, Derek Weber, and Campbell Logan.